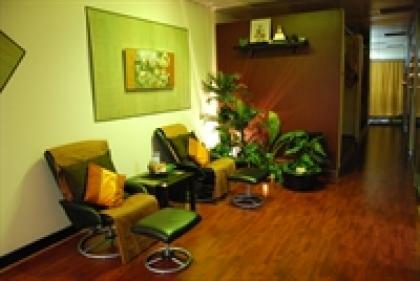 Thai Massage shop located in center of Chatswood big shopping area ,we have been open over 4 years. We've got 2 beds of oil massage and 4 beds of thai massage in separate private room with nice and good decoration in Thai style. We've got a lots regular customers and more than 1000 in data base and got more than 10 good experienced thai massage therapists working for us. You just walk in and continue running business so no need for any experience about massage. Owner needs to sell because moving overseas with partner and baby. Contact seller below for more information.